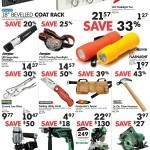 The Home Hardware Canada Black Friday 2014 flyer for Ontario is now live! 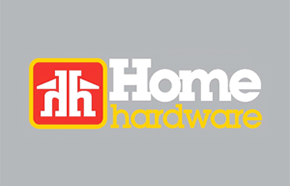 You can shop at Home Hardware Ontario stores from November 26th through to December 6th, 2014 to enjoy their Black Friday Canada 2014 Sales and Deals! 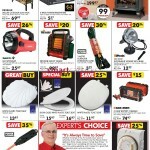 Check out Home Hardware Canada's Black Friday 2013 Flyer! 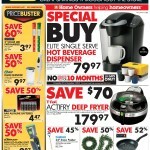 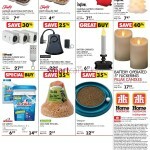 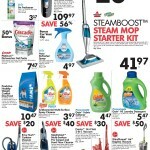 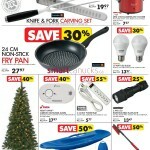 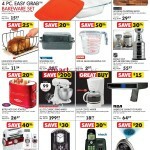 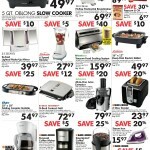 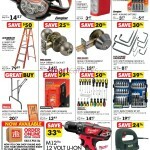 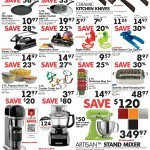 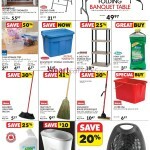 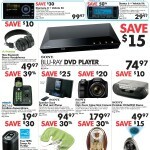 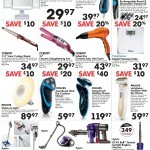 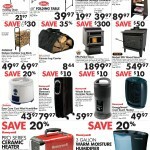 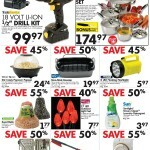 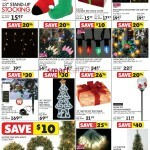 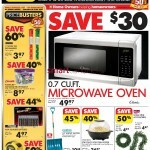 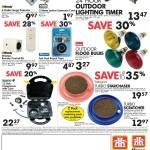 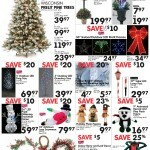 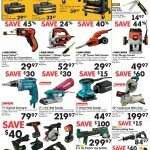 Home Hardware has loaded this Black Friday Canada flyer with fabulous sales and deals. 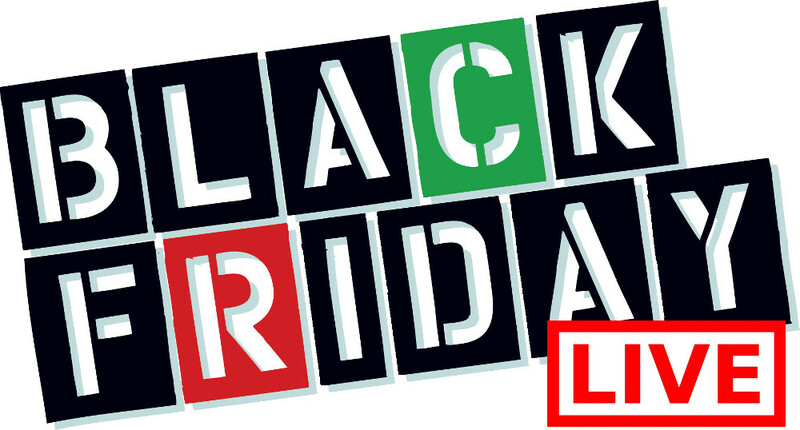 This Black Friday flyer's savings and sales are valid from November 27th through to December 7th 2013!